Not only do they send toys and treats on a monthly basis, they also send out training information that is customized by the age in months of the pup. It is also customized by size, coat and where they live. 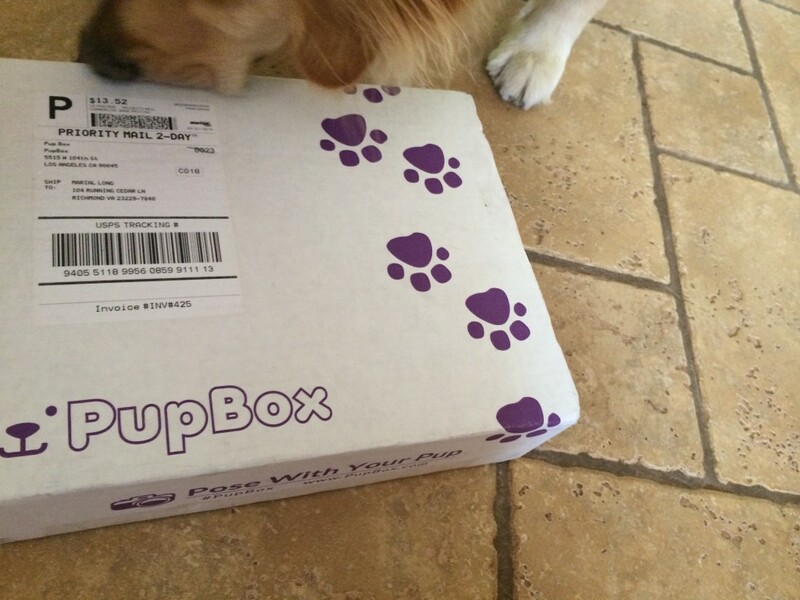 Pup Box’s goal is to teach puppy parents how to be the best puppy parents possible and raise healthy happy pups. 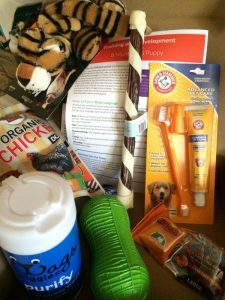 Since each box is focused not only on the size of the dog but the development of the dog, every box carries items from treats and toys but also include important items at just the right time such as pee spray, teething toys, vitamins and more. Since Chloe is almost 3, where has time gone, Pup Box sent me a box that would be sent to a 8 month old dog. This was definitely the fullest dog subscription box I have received. 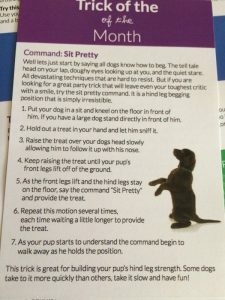 Not only do they cater to young pups, but they also include a trick of the month that you can try with your older dogs as well. I loved the sanitary pet wipes in this box. We don’t always have the time to bath and dry our dog, so you can just get the dirty parts with these wipes. 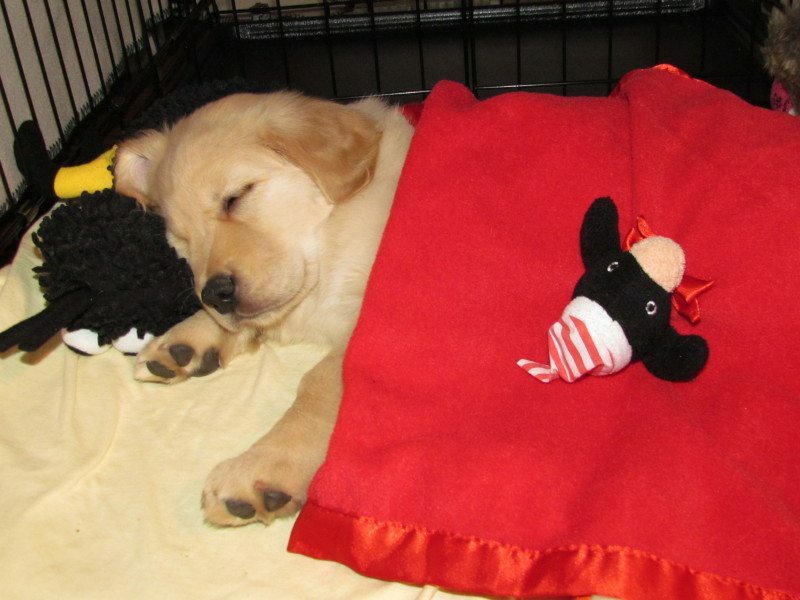 What a great gift Pup Box would make for your grandpup or favorite new pup.